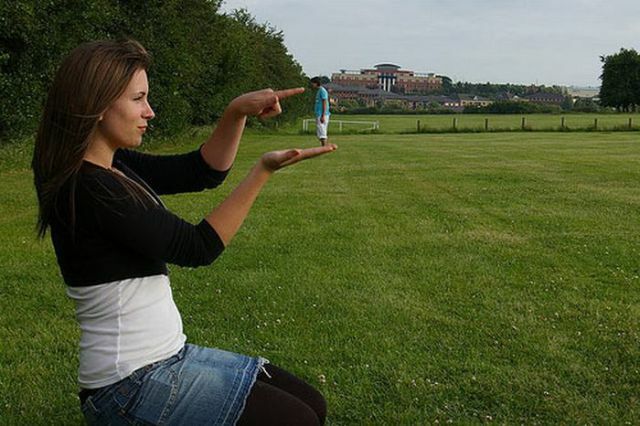 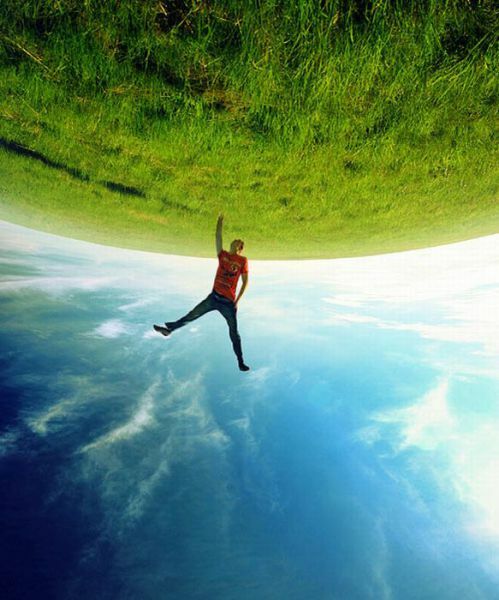 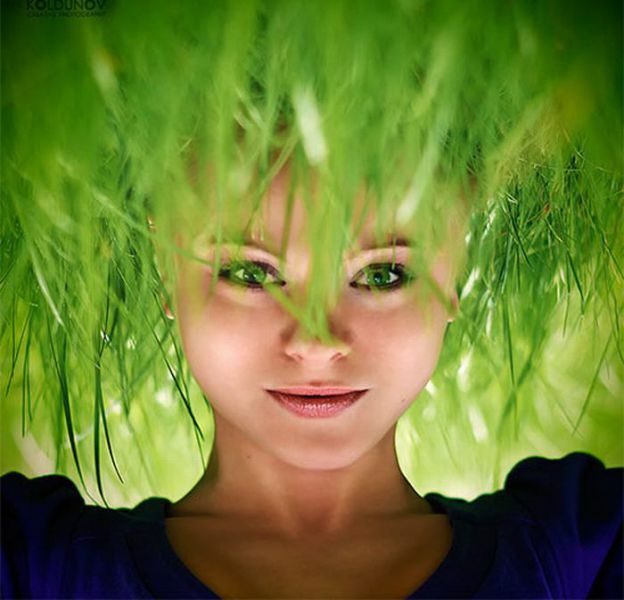 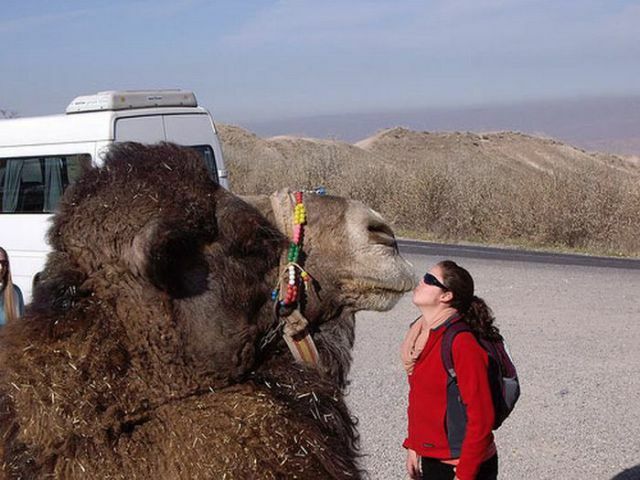 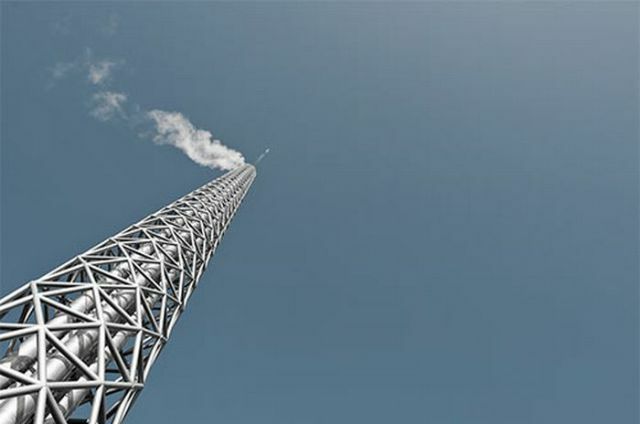 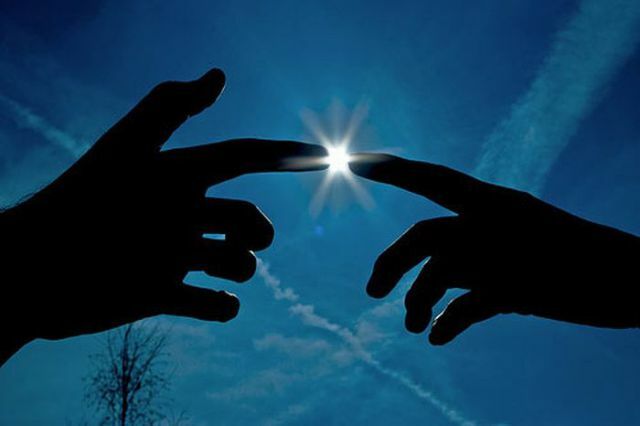 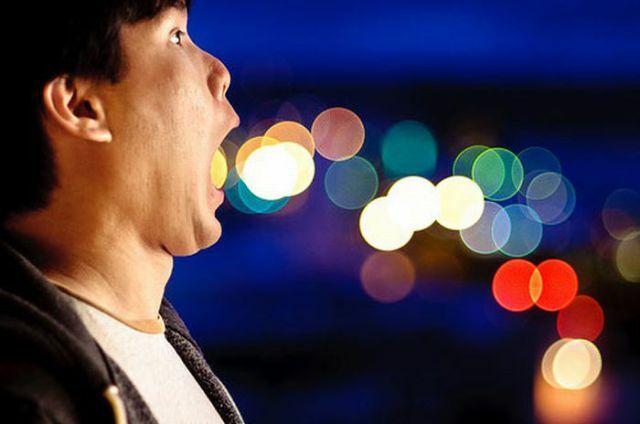 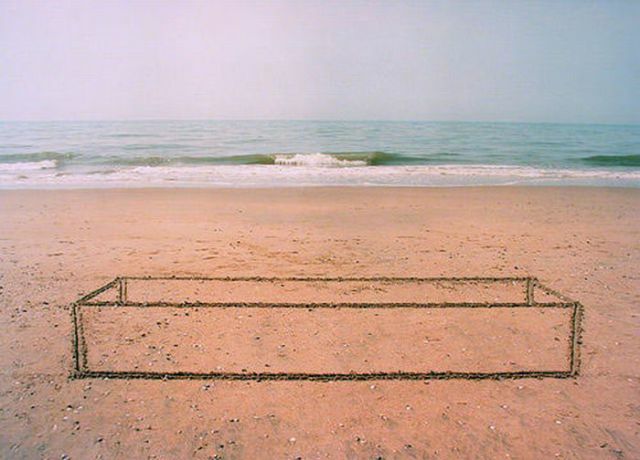 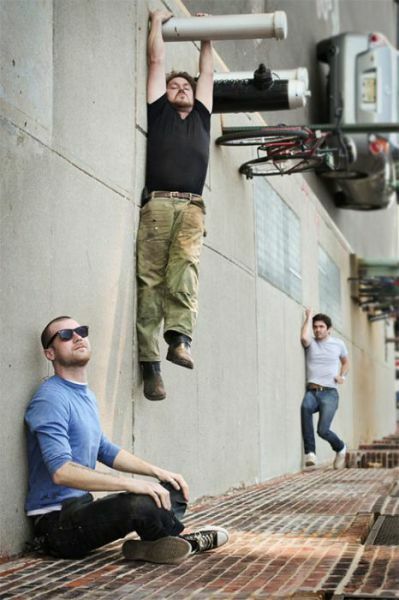 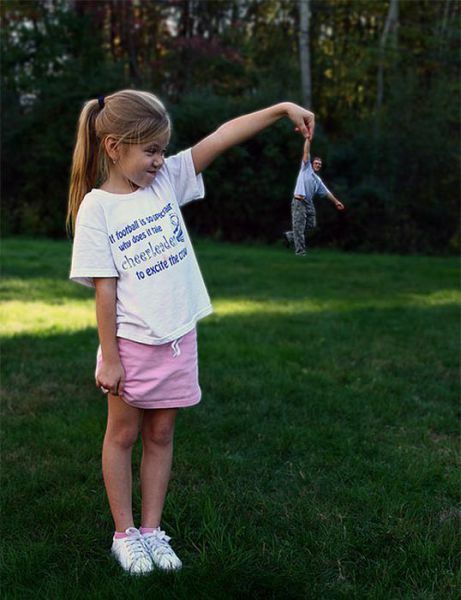 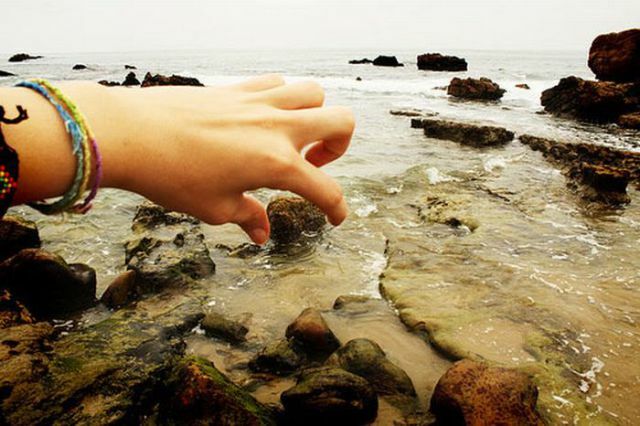 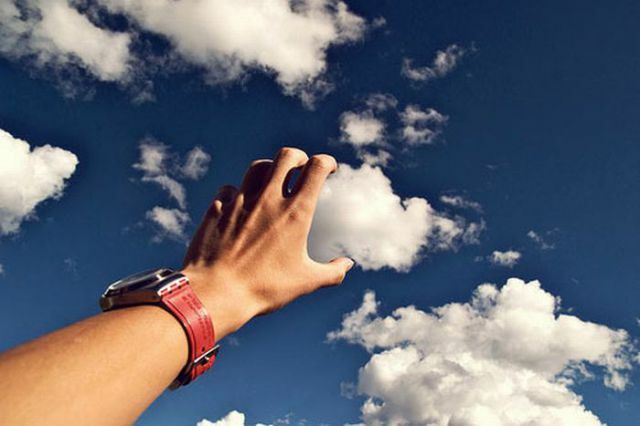 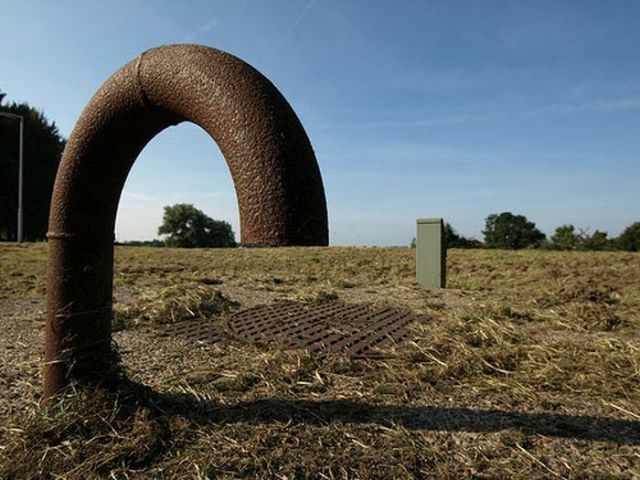 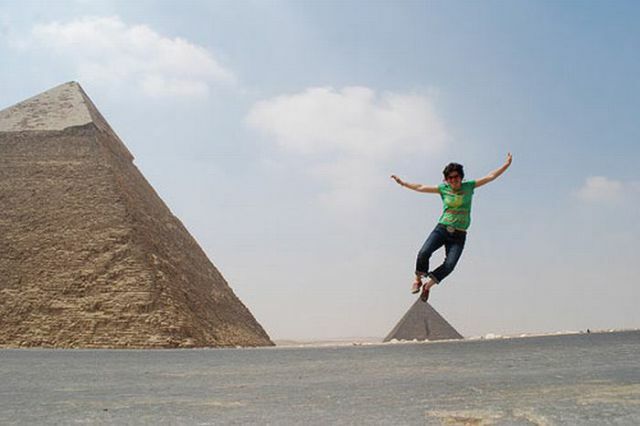 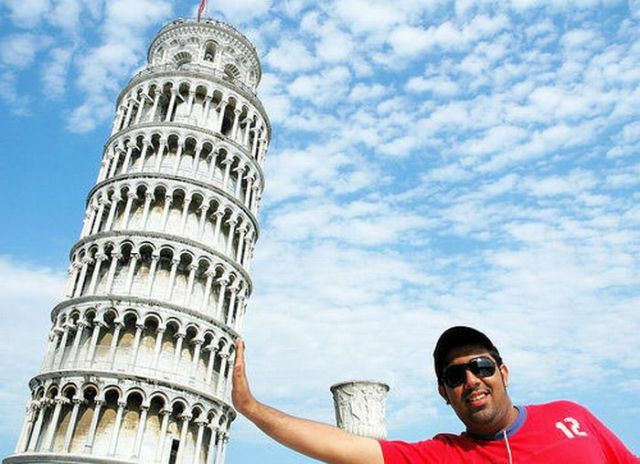 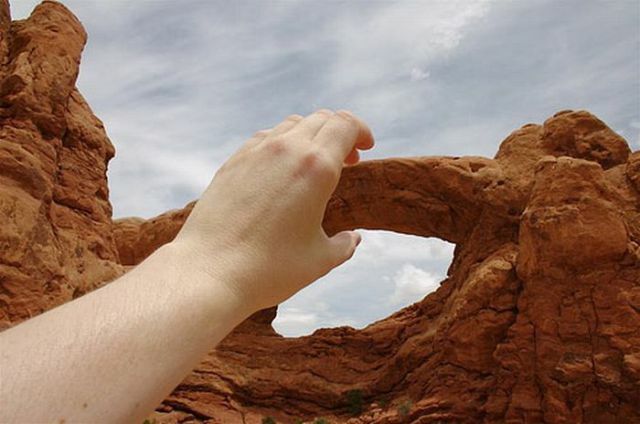 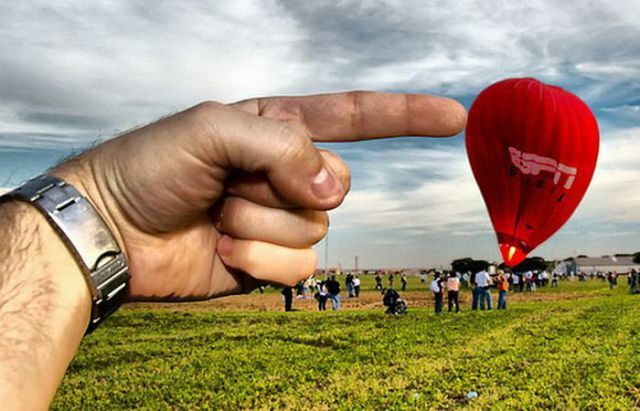 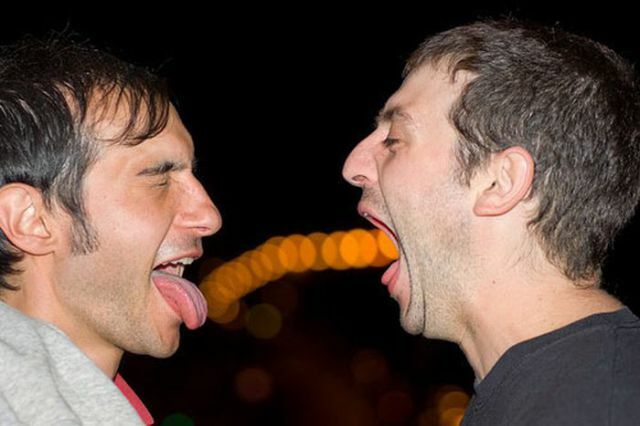 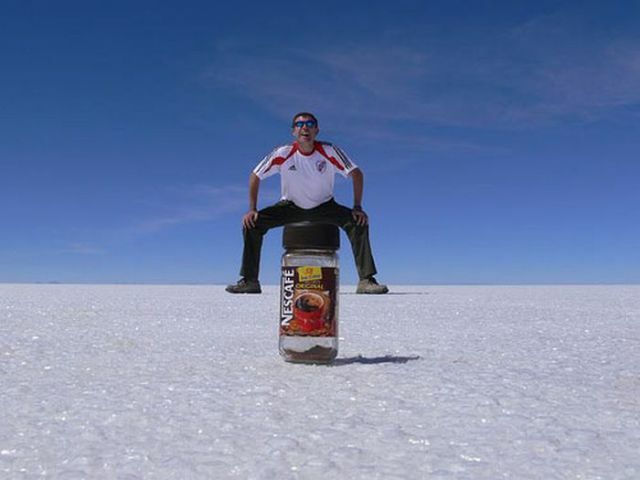 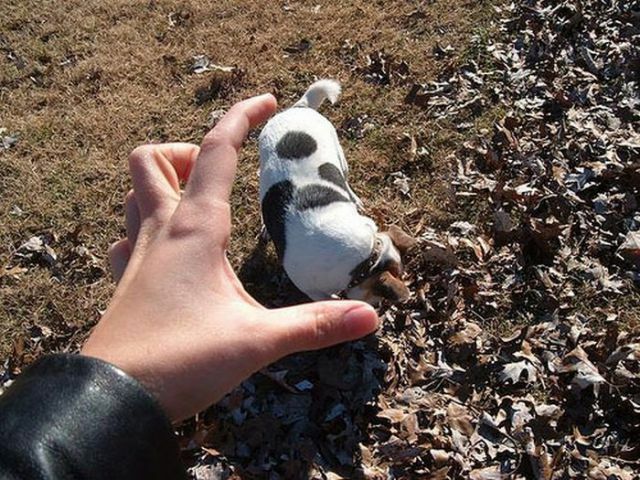 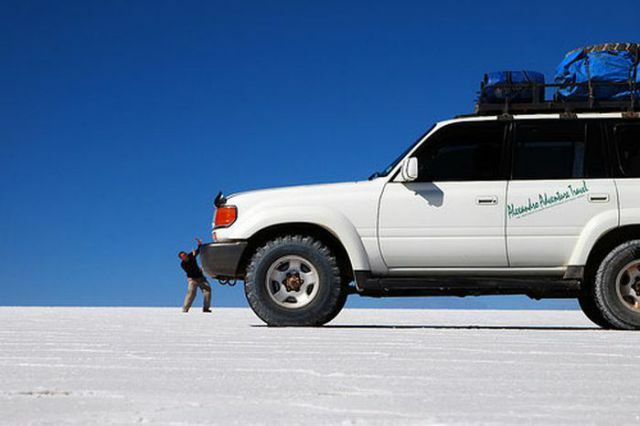 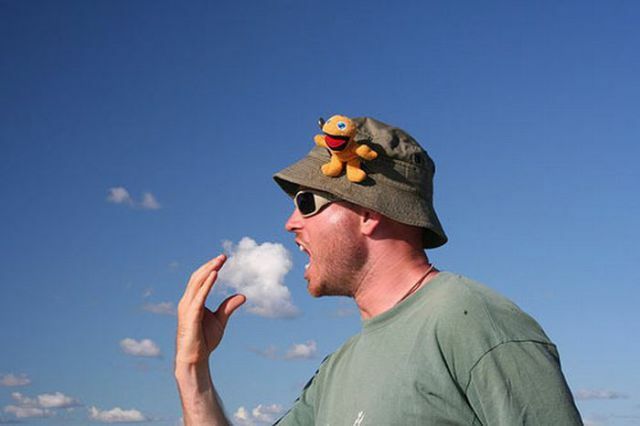 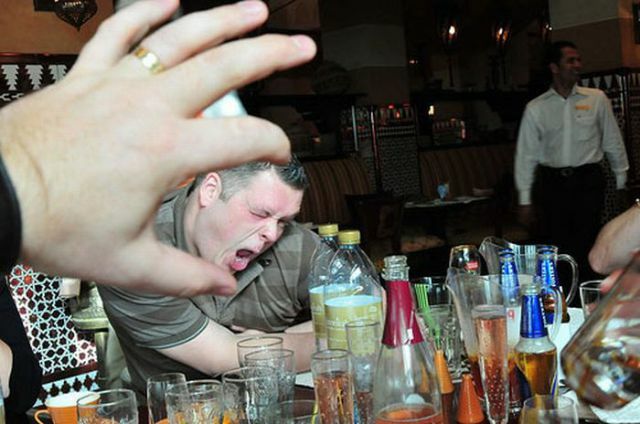 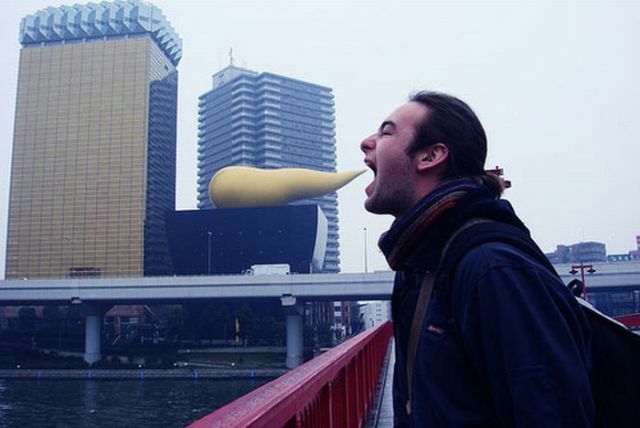 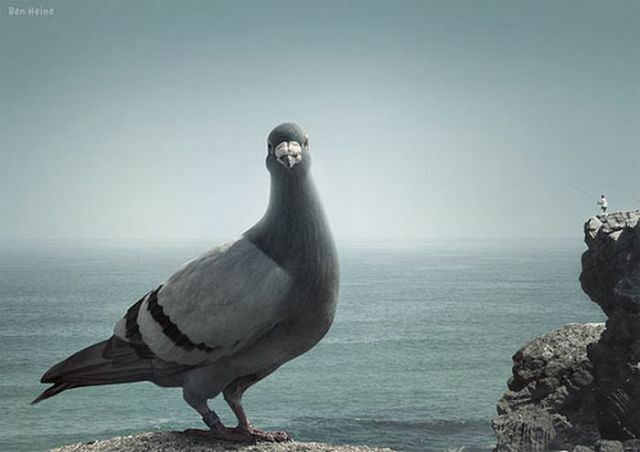 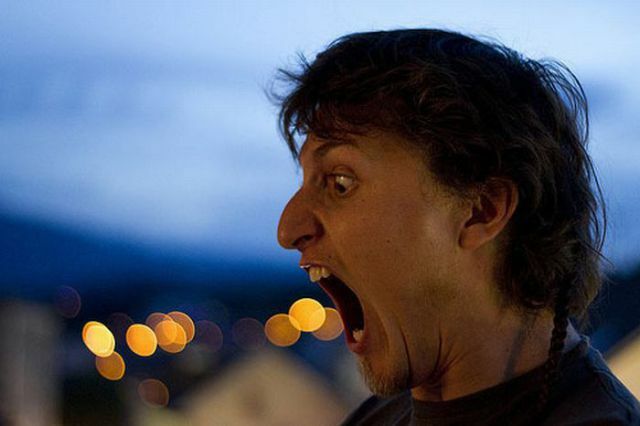 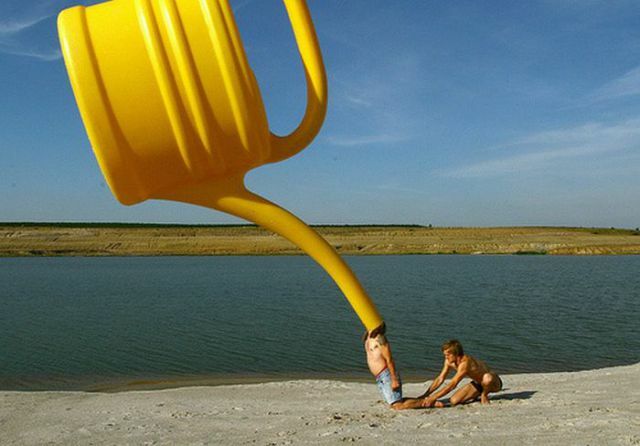 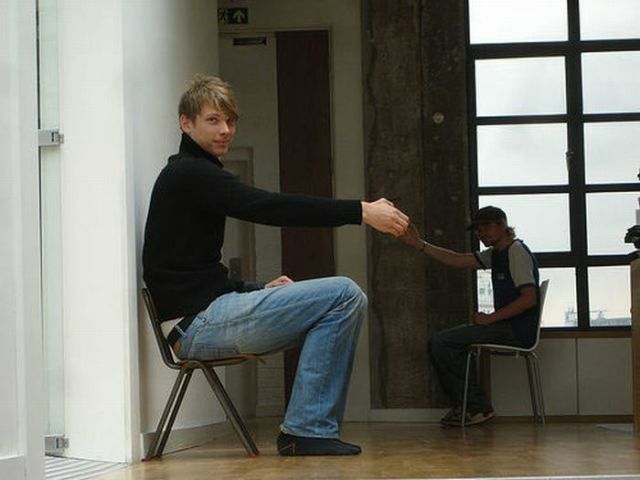 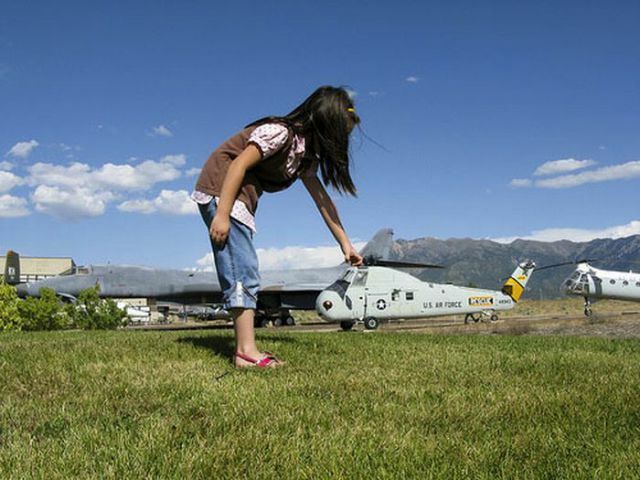 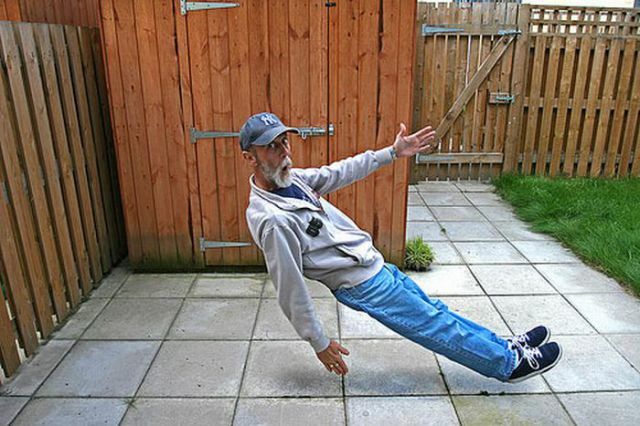 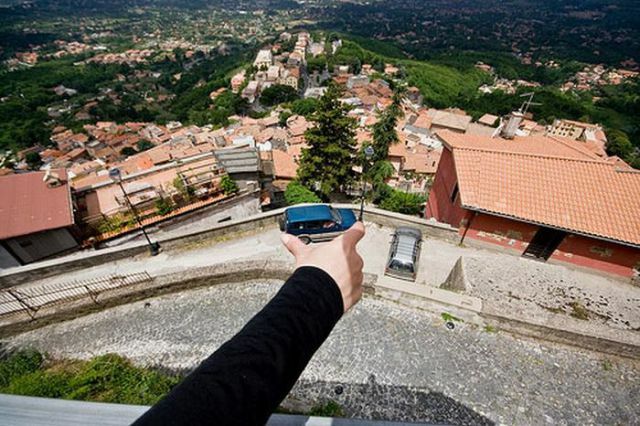 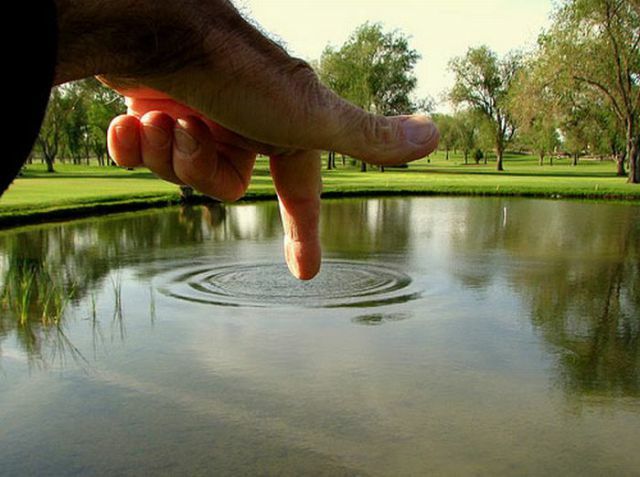 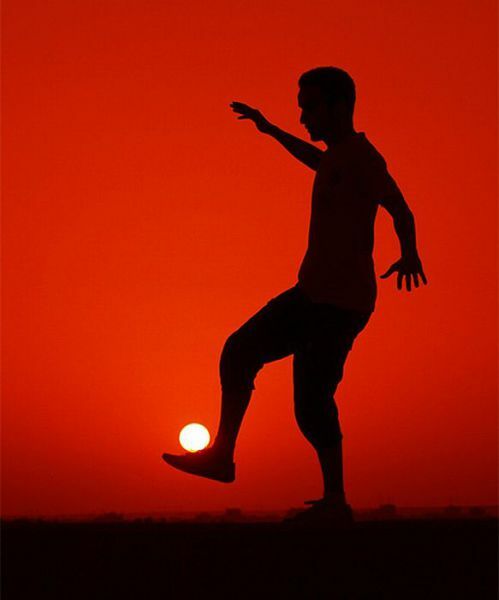 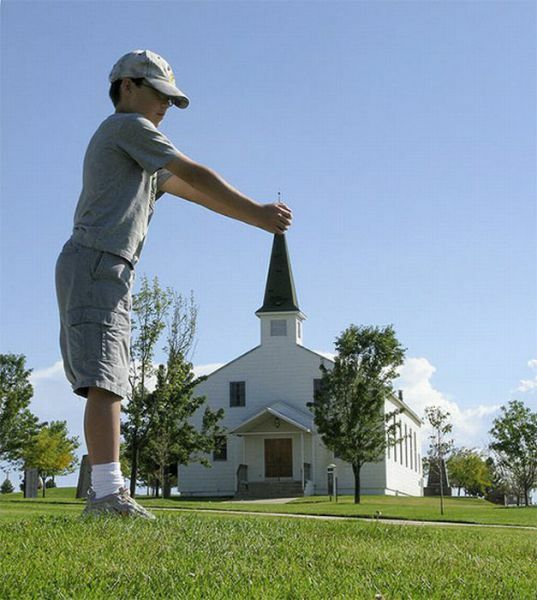 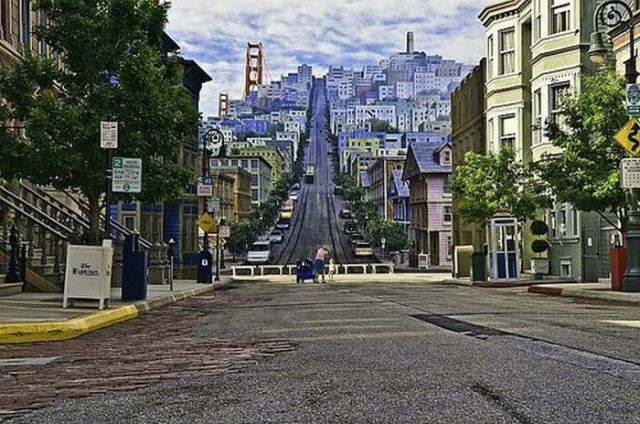 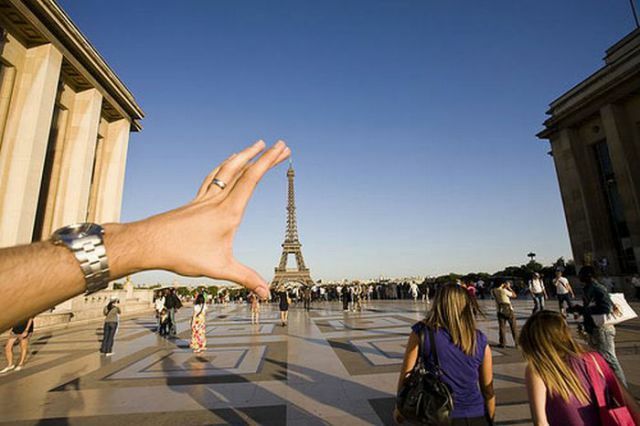 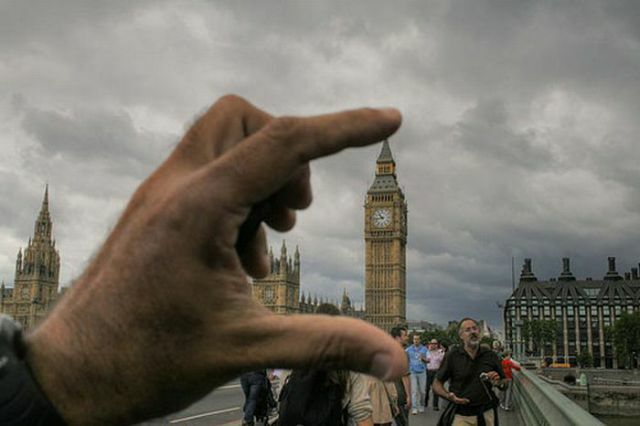 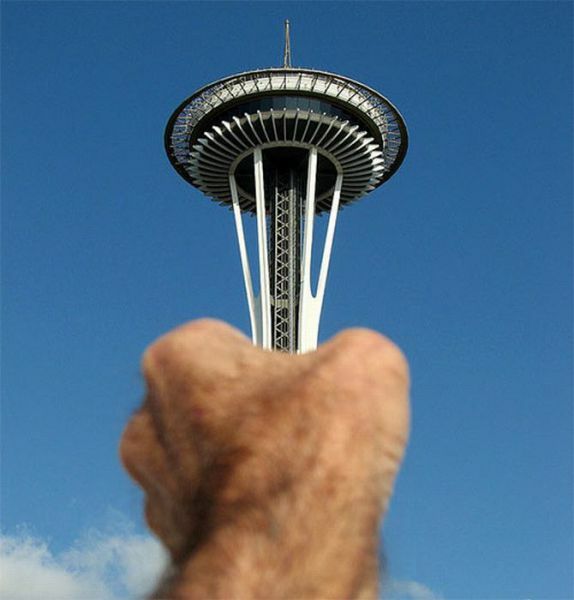 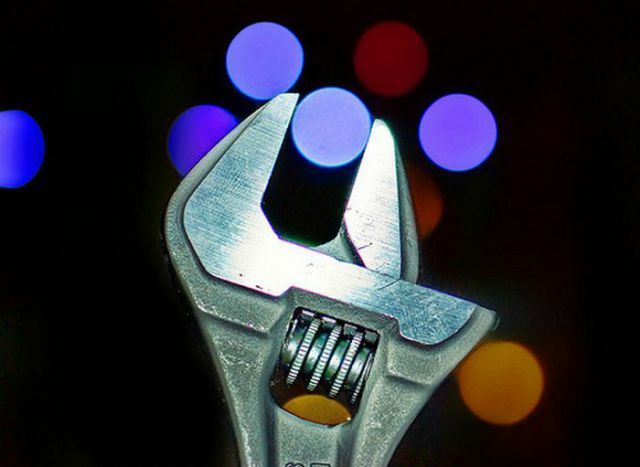 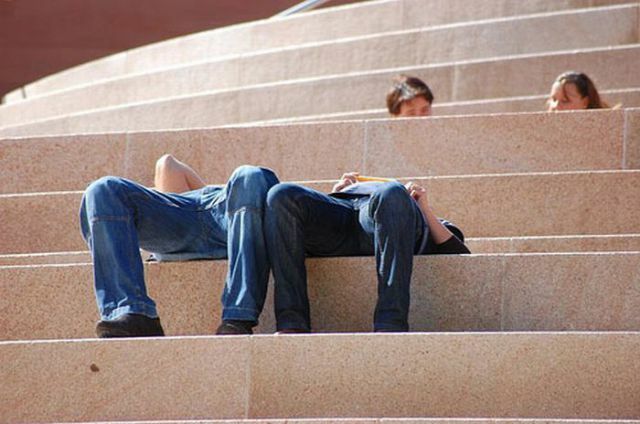 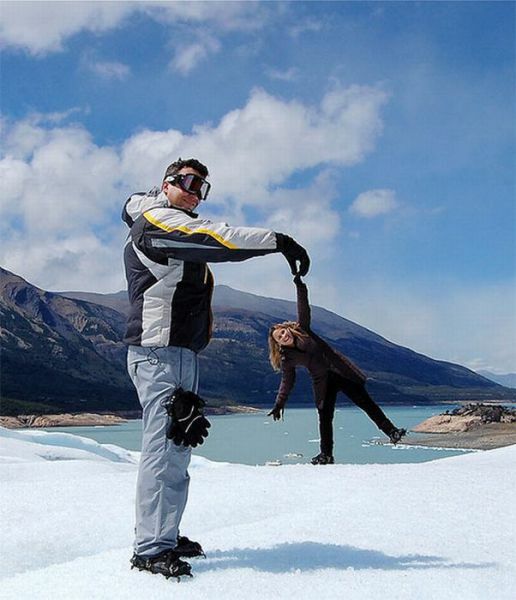 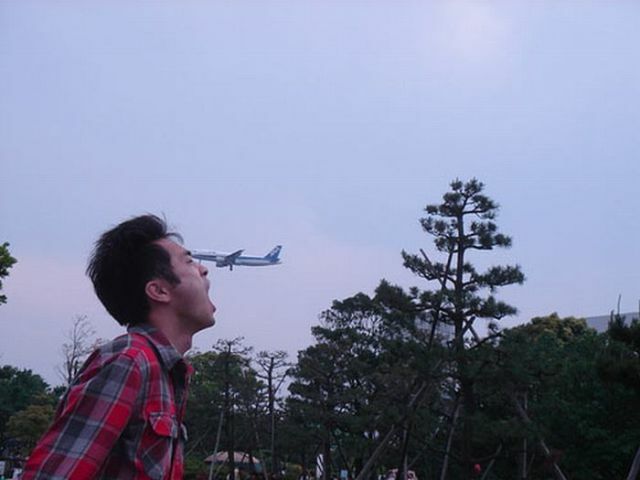 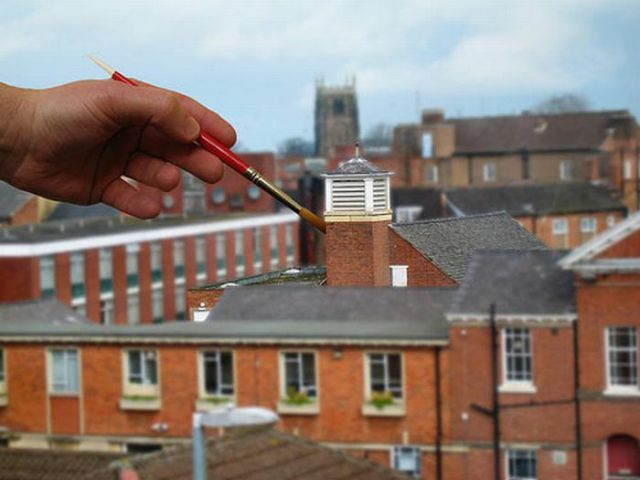 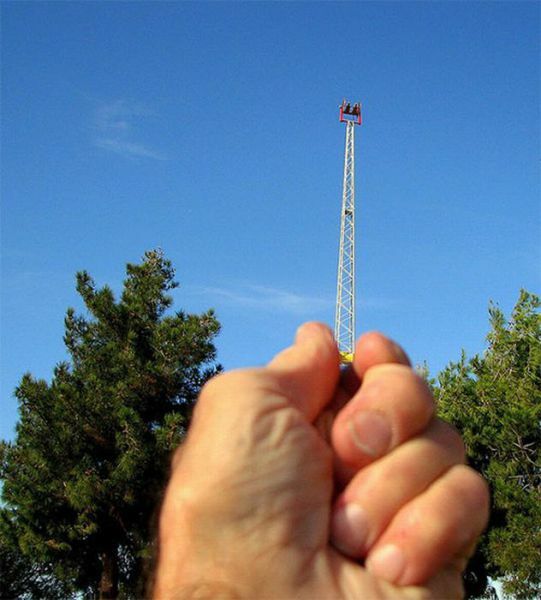 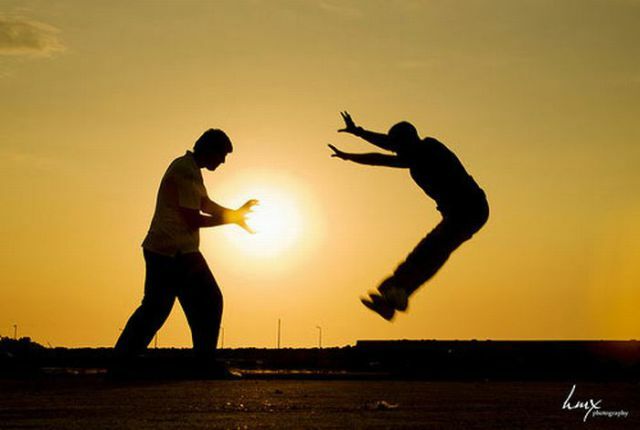 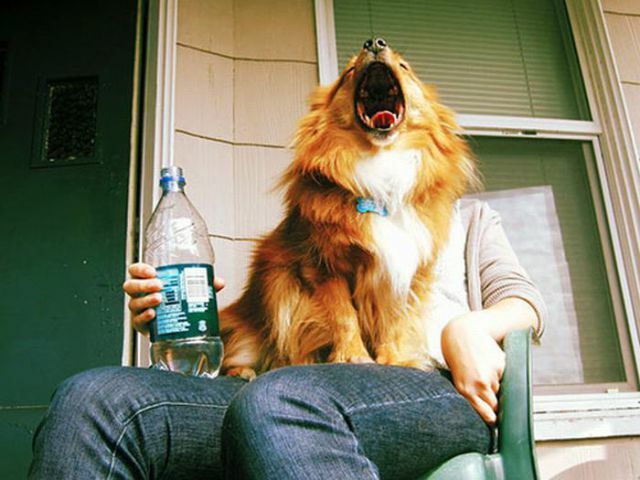 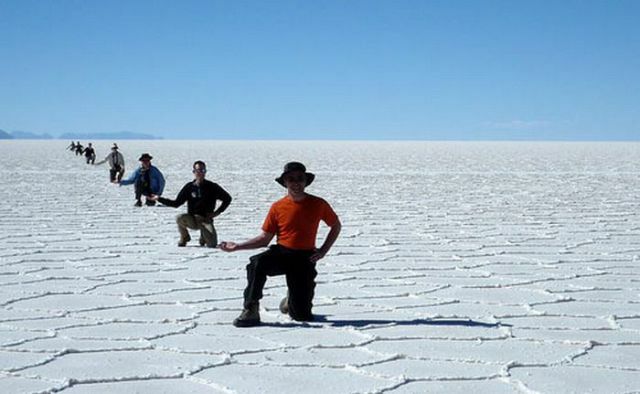 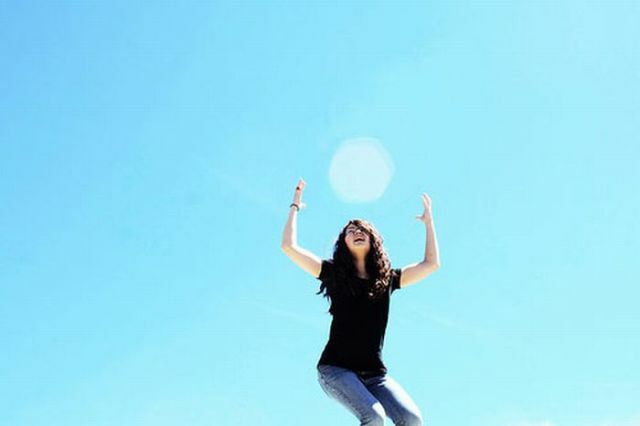 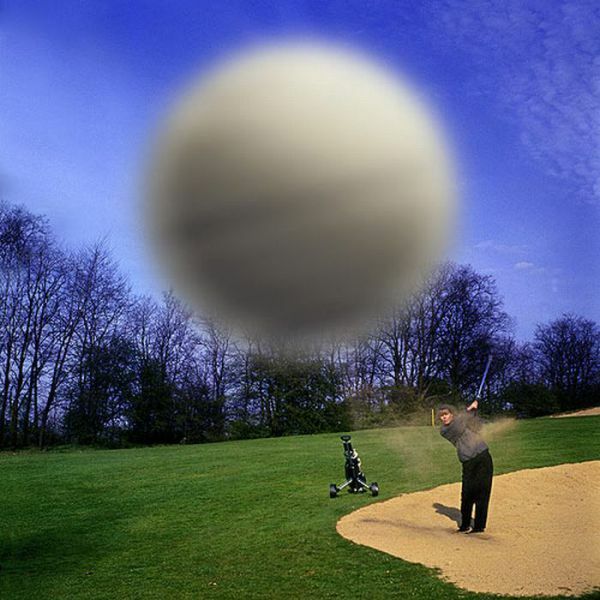 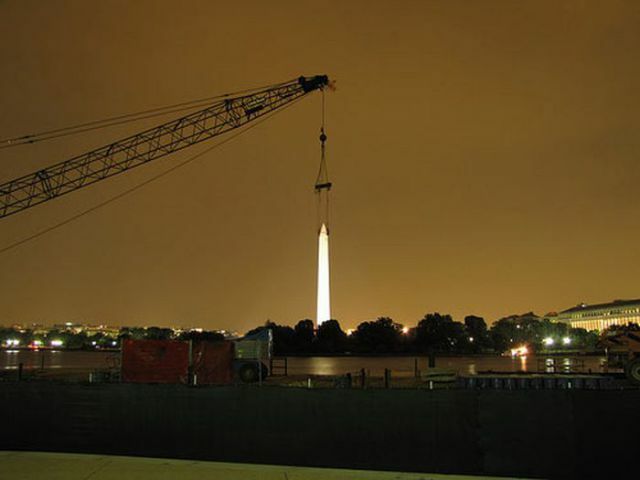 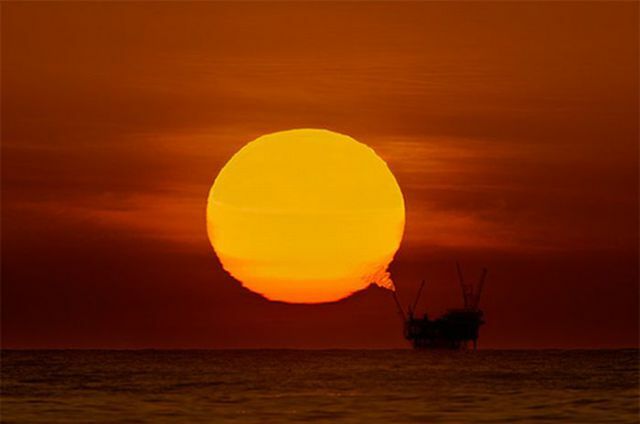 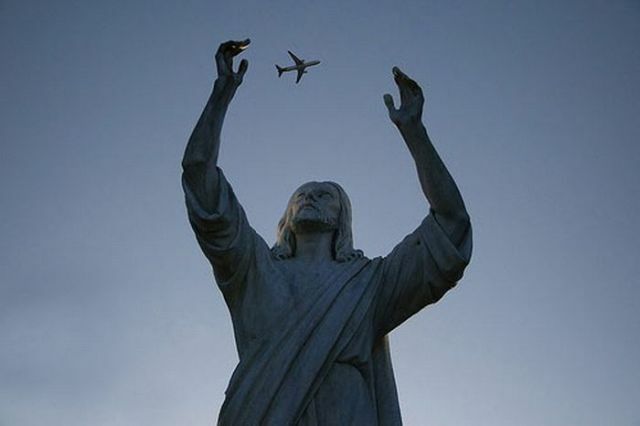 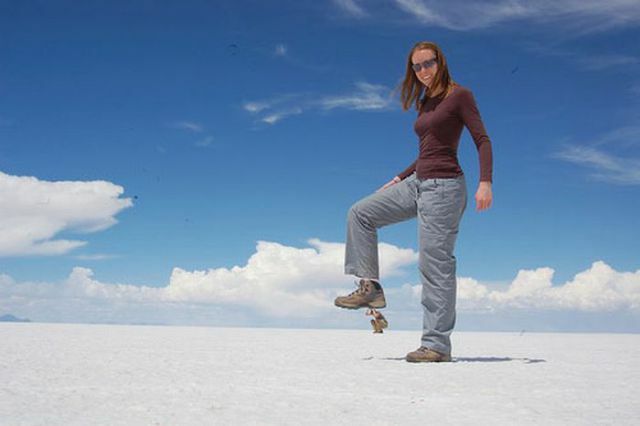 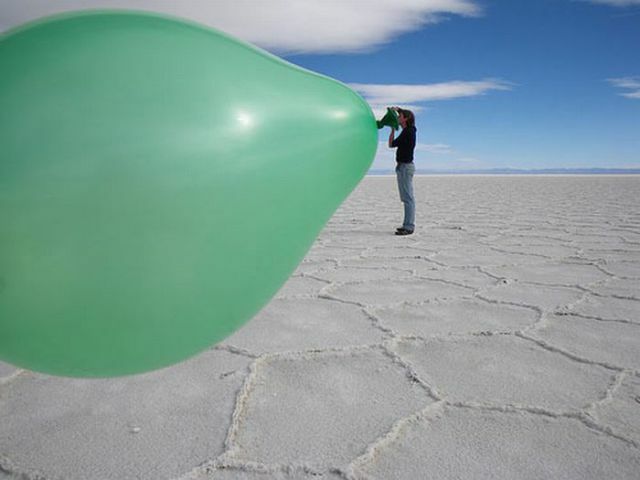 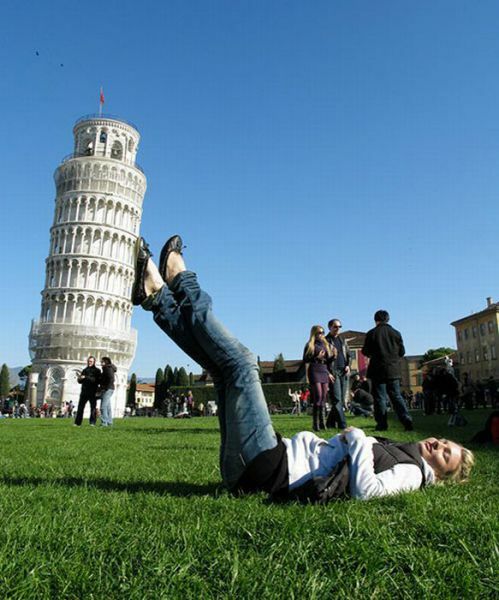 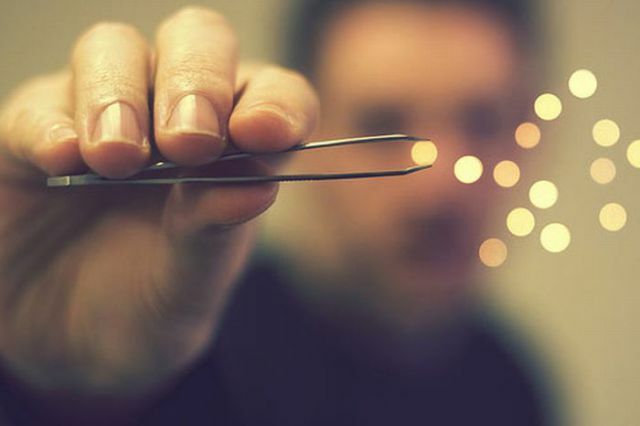 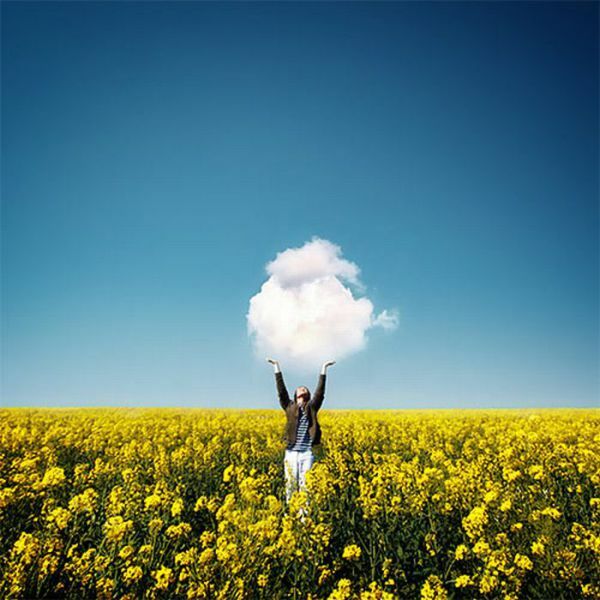 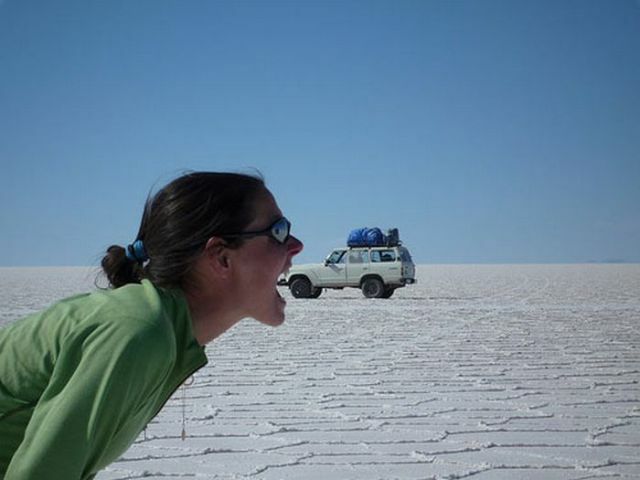 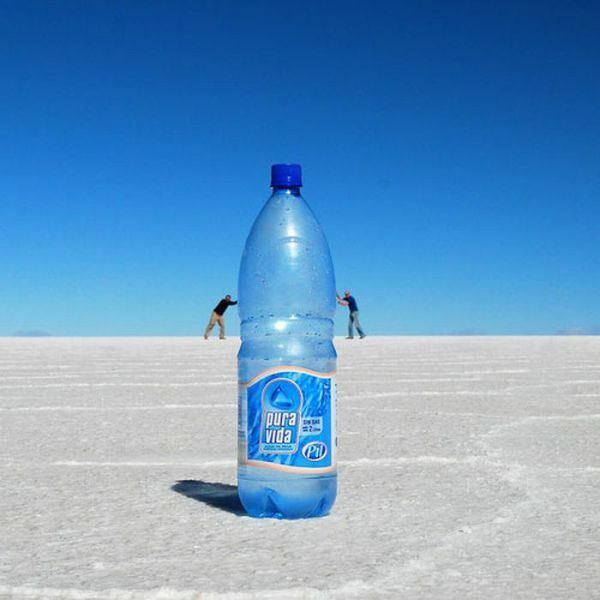 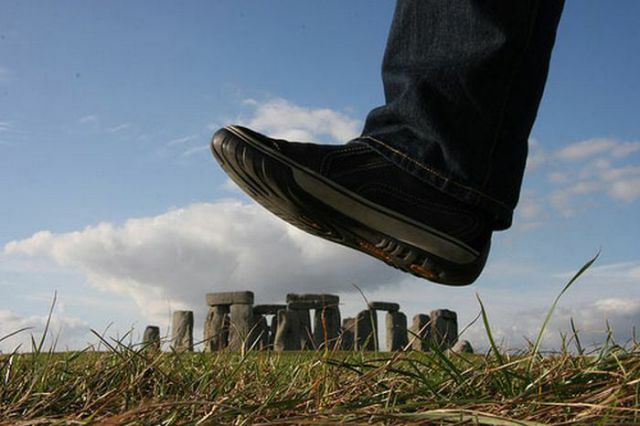 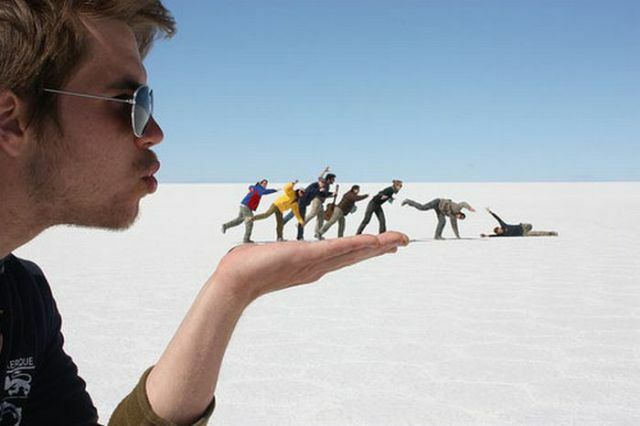 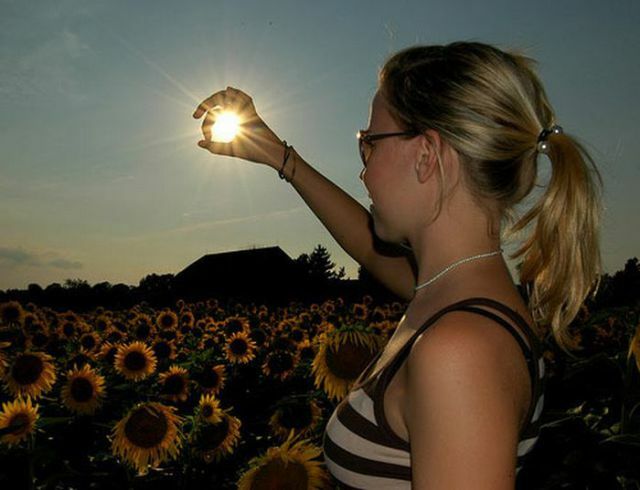 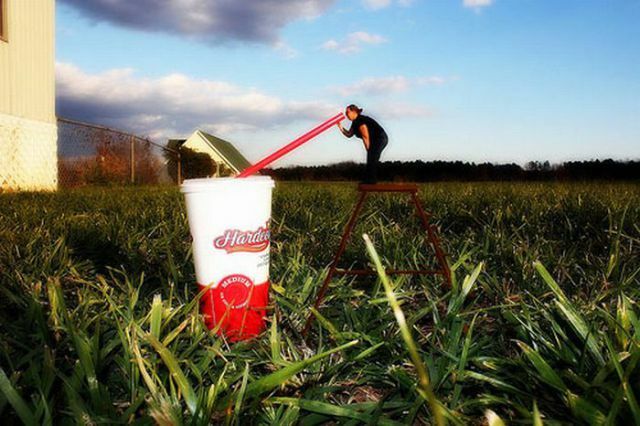 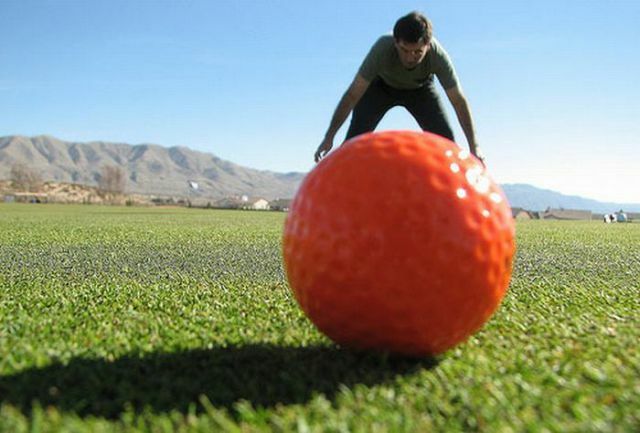 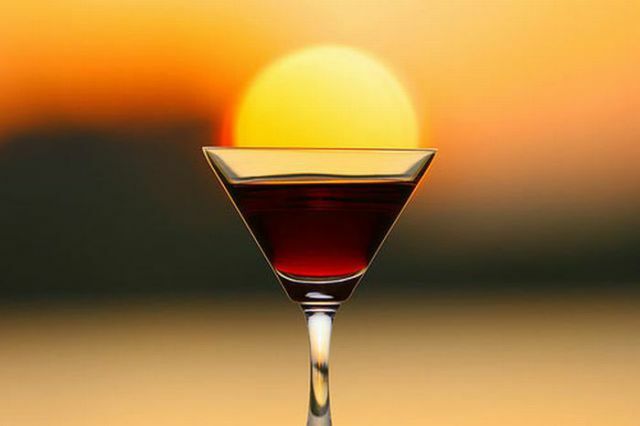 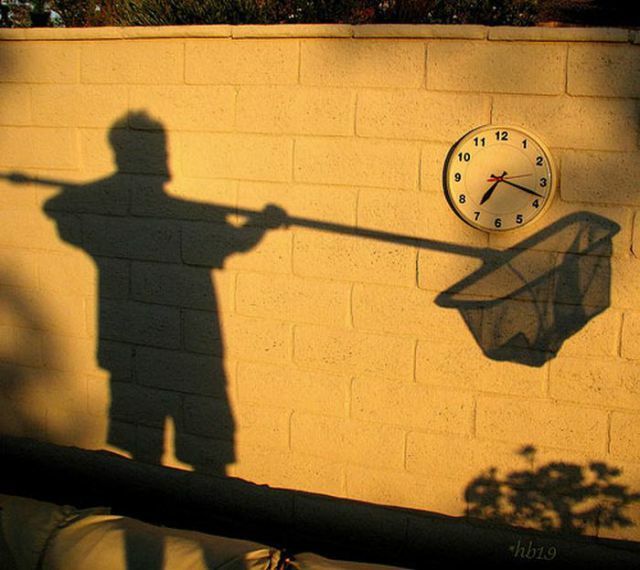 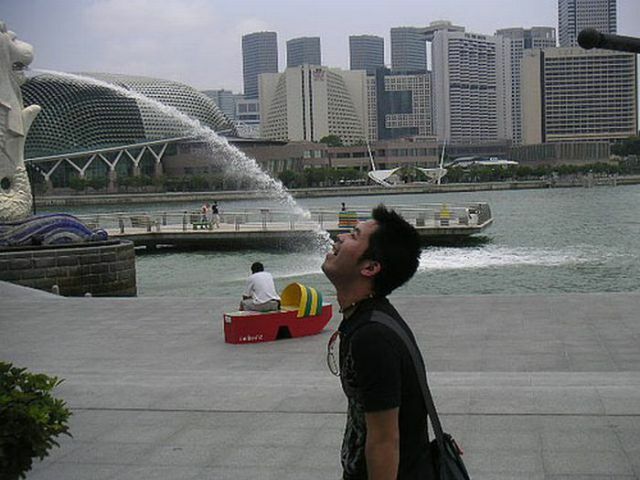 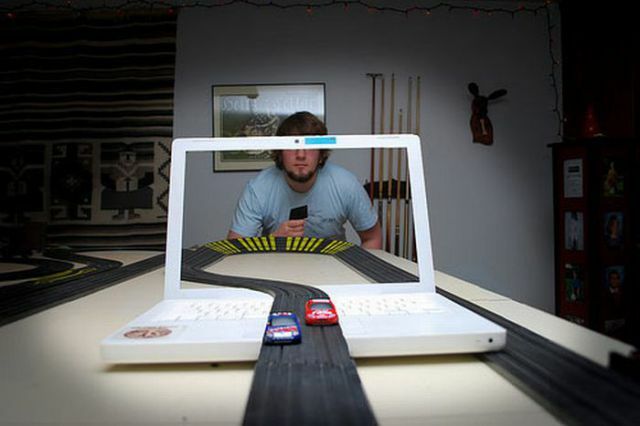 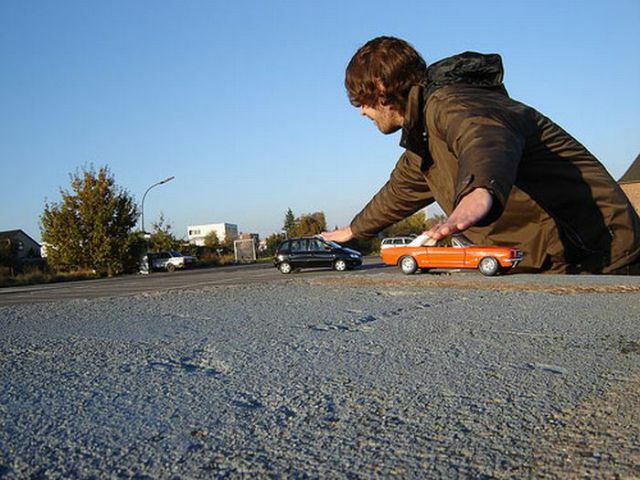 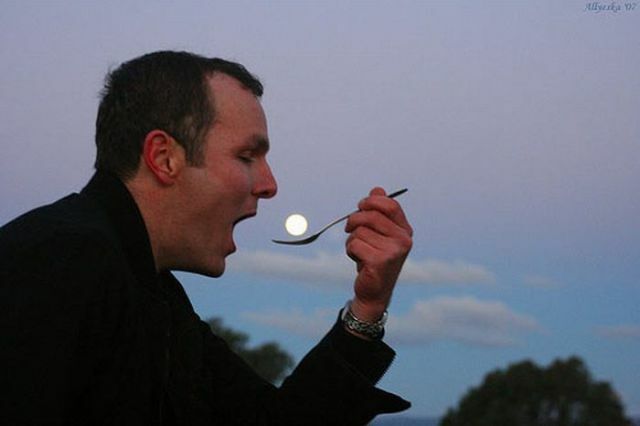 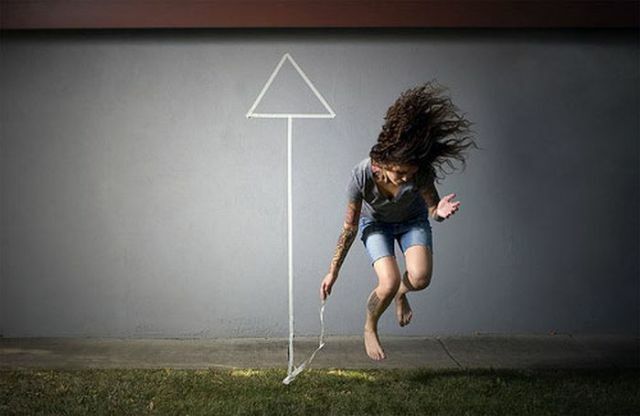 These are some amazing examples of forced perspective photography. 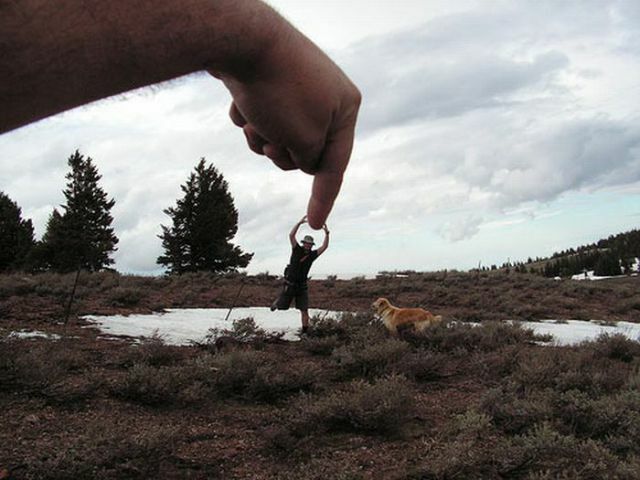 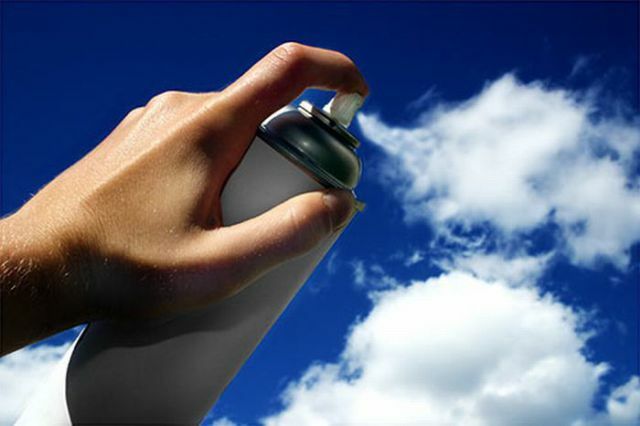 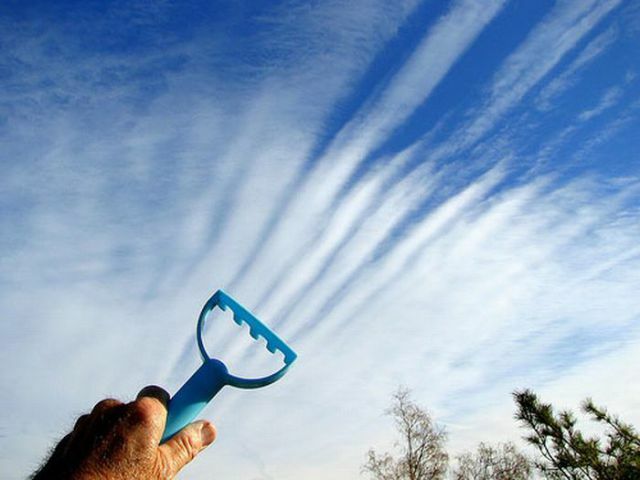 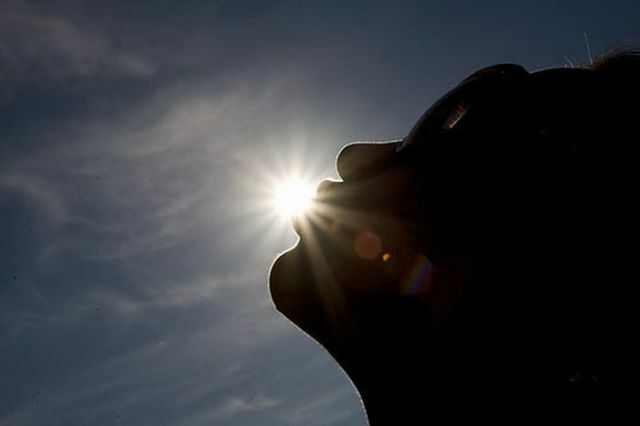 They really test your imagination for they seem to capture the impossible. 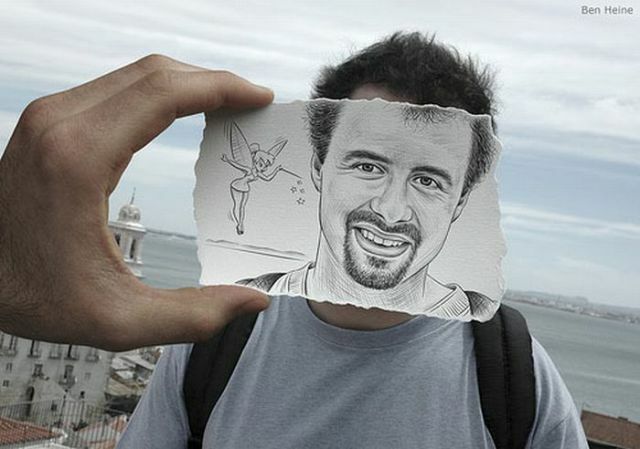 In many of them, you will really believe that they are real, because they are that good. 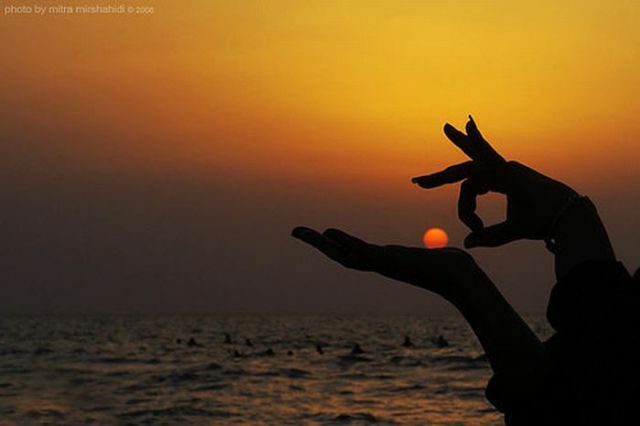 I really liked this post thank you. 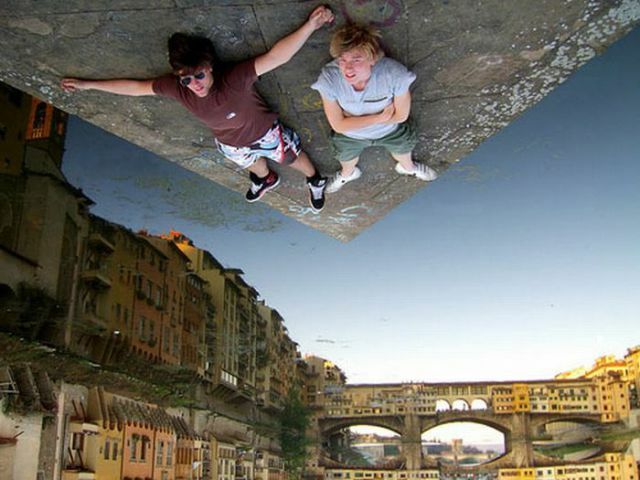 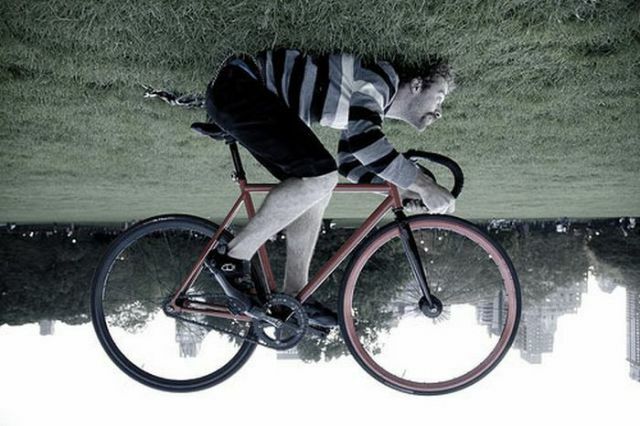 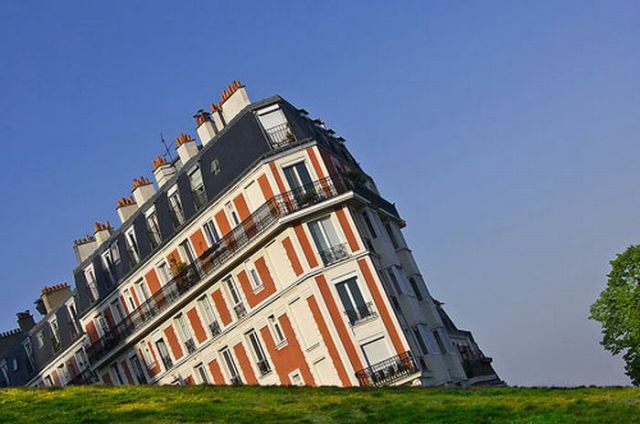 You can play alot with perspectives. 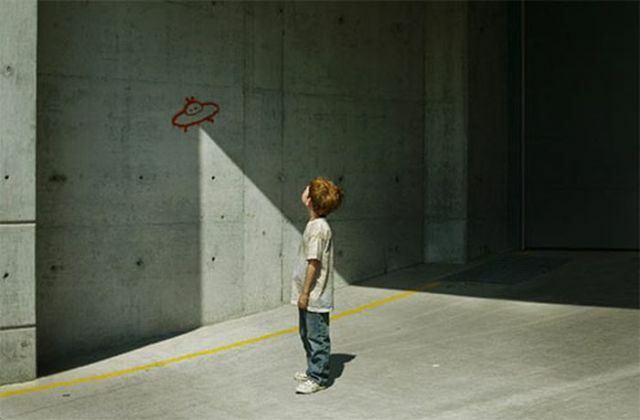 The UFO and the kid is actually a drawing. 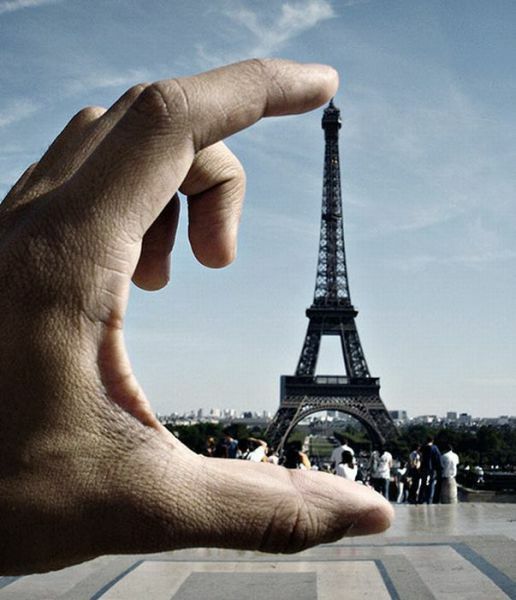 Some nice ones there...but many double posts - slowly but surely YOU get lazy, izi! 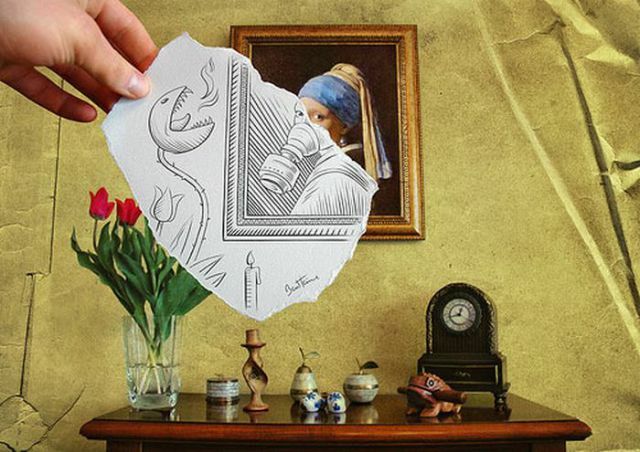 I wonday how thy did #10 press ctrl+f then 10 to find it.